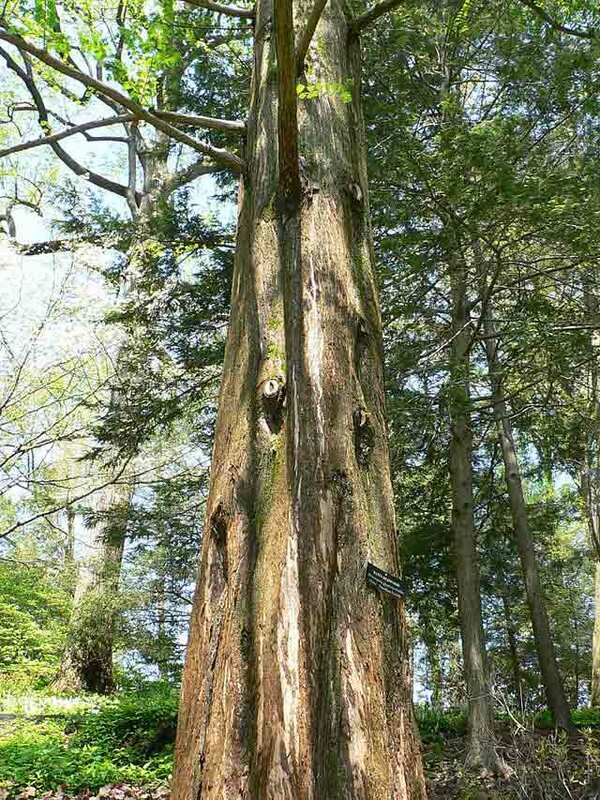 This is a deciduous conifer native to Sichuan and Hubei provinces of China where it was discovered in 1941. SOIL : Free draining : 80:20 GRIT:organic or 70:30 grit:akadama. WATER : Keep wet but not saturated. Keep dry in winter. PRUNE : Late summer/early autumn. PINCH : Pinching of CANDLES will be determined by the objective (back-budding, BRANCH EXTENSION etc). In late summer, remove old NEEDLEs to let in light. FEED : Monthly dose of BALANCED FEED during spring summer. Single application of slow release, low nitrogen feed in winter. There are 819 published entries in the Bonsai A to Z and the pages have been viewed 3064669 times. You can view all of the items in our Glossary of Bonsai Terms. Help us to increase the number of relevant bonsai terms included in this A to Z of Bonsai Terms. We include manufacturers and dealers in the dictionary, if you are one or know of one not mentioned then just click the link above and add an entry. If you have a favourite bonsai tree not mentioned just add an entry. We are trying to create a unique single free source for all bonsai terms and hope to capture worldwide bonsai terms for bonsai trees, bonsai clubs associations and national collections and the A to Z is free marketing for bonsai businesses and bonsai clubs.